We understand that when you’re looking at home security there can be an issue of only seeing money leaving your pocket and for what benefit? But a lot of home security falls into the same category as insurance. If something should happen you want that assurance of a helping hand. 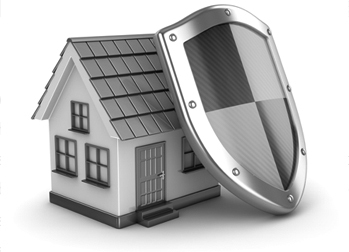 With a security system you are insuring that someone will respond in an emergency situation. Along with bringing security to your home or business, other benefits of a security system include: medical alert monitoring, a duress signal that allows you to indicate that you need help and are unable to call, and an emergency response plan that allows you to set forth a phone tree that informs all appropriate parties after an incident. Whether you’re protecting your family, your home or your business you want to keep what is most valuable safe and sound. But even more than insurance a home security system can help deter that unthinkable action from happening. Between the years 2003 to 2007 it is estimated that 3.7 million burglaries occured per year. With these facts in mind we can say that for ourselves, our families and our friends we will always recommend having a home security system.